ViewSonic continues its stylish borderless VX2753 legacy by announcing its latest additions to the VX series of entertainment and multimedia monitors. The new 27-inch VX2771 series, including the VX2771-smhg and VX2771-smhv-2, comes with a premium design of gold-colored or silver-colored hairline metallic finish stand, making the VX2771 a stylish addition to any desktop. The new VX2771 redefines the atmosphere with its sleek delicacy design and offers the perfect blend of style and performance. “The 27-inch screen size is popular because it provides a bigger viewing area with less space occupied,” said Vincent Liou, PM Director for ViewSonic Asia Pacific. “As a leading global provider of visual solution products, ViewSonic offers the stylish and sleek VX2771 series to fit in a contemporary décor environment. Apart from its subtle but stylish design, ViewSonic VX2771 carries eye care technologies, the IPS technology wide viewing angle display panel, and Eco-mode energy-saving features. With all these benefits, the VX2771 is a great choice for both entertainment and business." 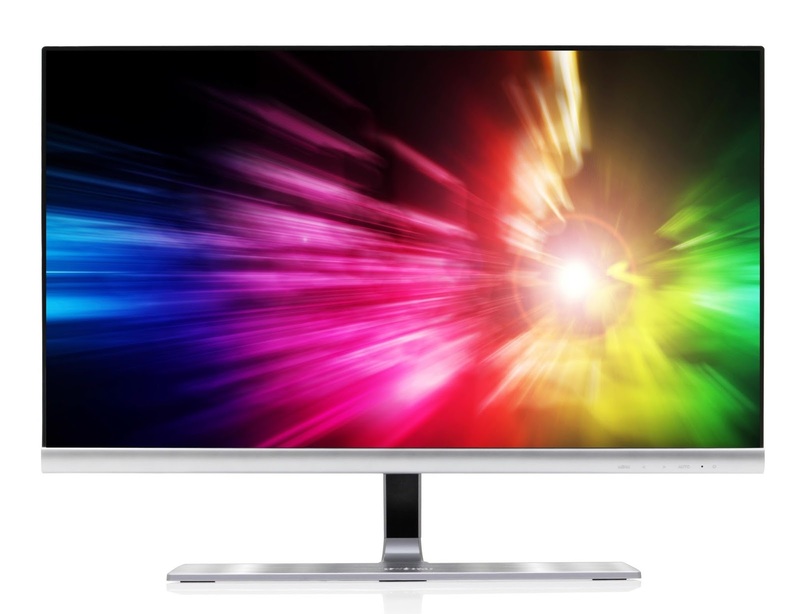 The VX2771 series is ViewSonic’s latest line of 27-inch displays equipped with SuperClear IPS technology. It delivers a 178/178 degree wide viewing angle with stunning image quality and powerful visual performance. The 27-inch monitor is 11% larger by area, and delivers a great screen-to-body ratio for a more enjoyable viewing experience. The VX2771 features including Flicker-free and Blue Light Filter eye-care technologies aim to establish a reliable and sincere commitment for the users’ health. With its eye-catching look and its heath care benefits, the VX2771 series is not only designed for home entertainment, but also to fit in a contemporary décor in business environment.